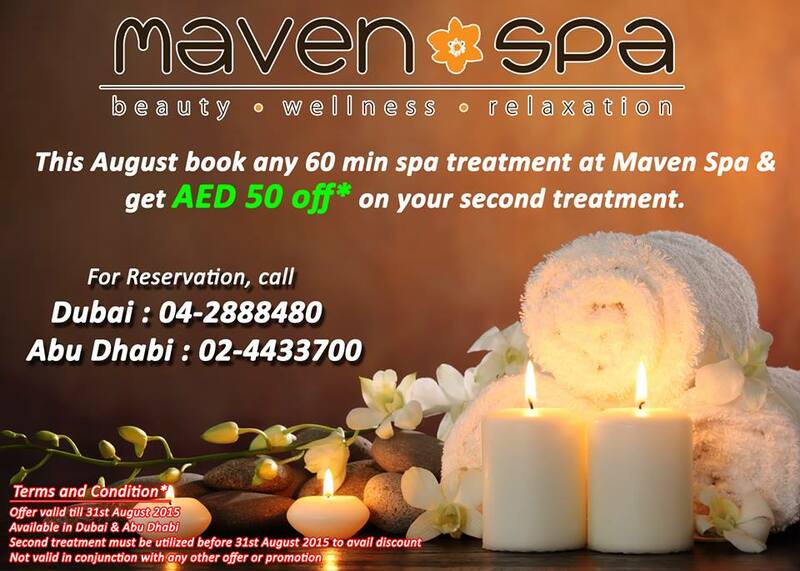 At Maven Spa we celebrate peace, tranquillity and the balance of body & soul. 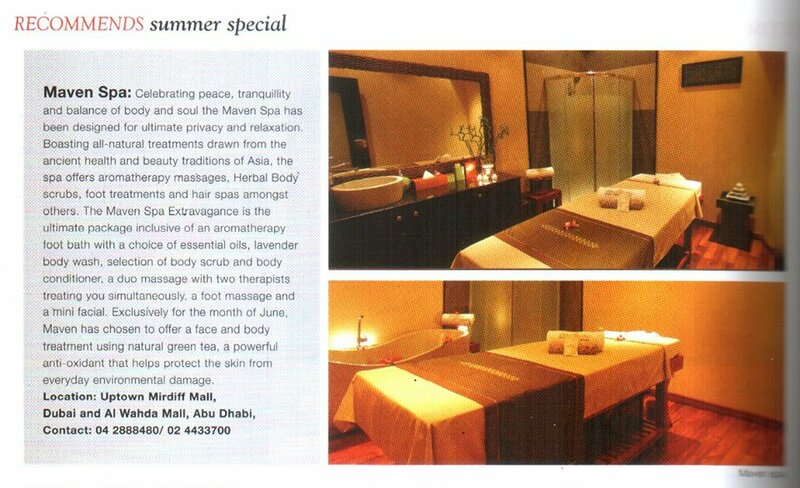 Designed with an aim to offer maximum privacy, Maven Spa is the perfect place for relaxation. 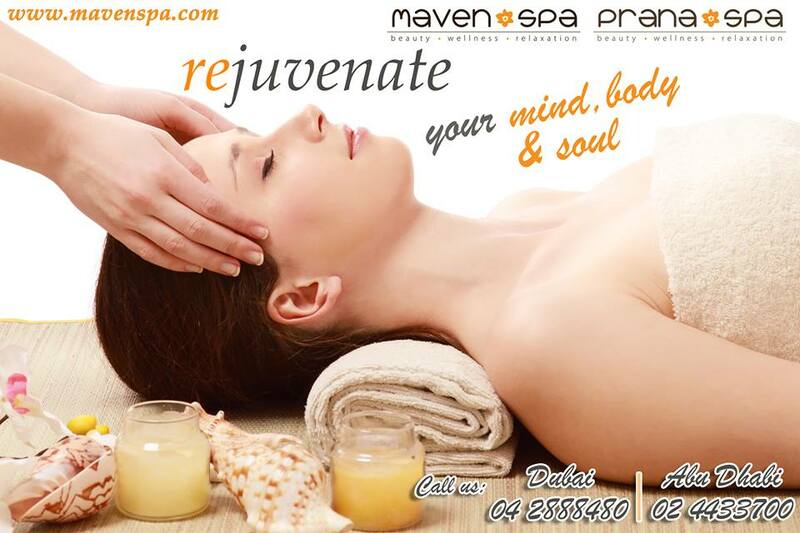 The opulent and meditative ambience makes relaxation effortless. 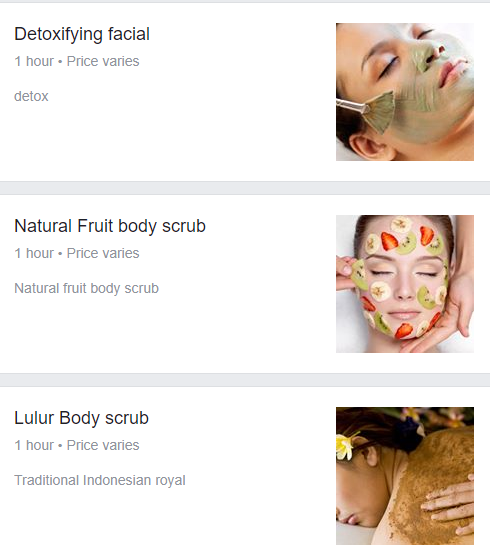 Our all-natural treatments are drawn from the ancient health and beauty traditions of Asia, from cultures that celebrate beauty and refinement and honour nature's precious gifts. 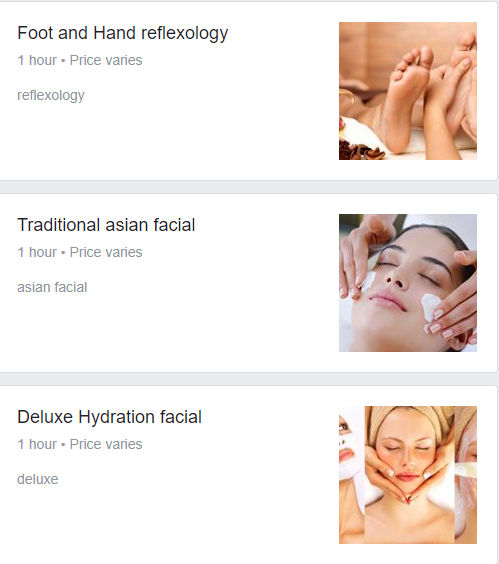 Our attentive staff are always ready to serve you and customise your experience using ancient healing philosophies and offer a variety of treatments. 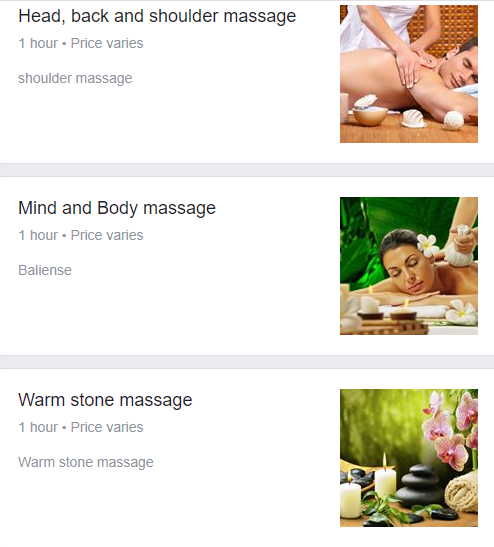 I've been in Dubai since 2006 and i tried almost every massage place. 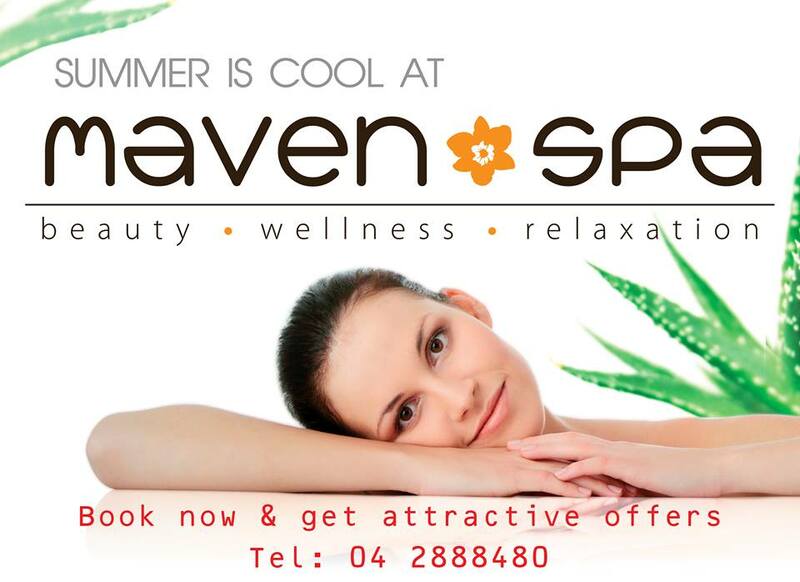 Maven Spa is by far the best. Worth every second driving to Mirdiff. it was really a wonderful experience with them. i went for a body massage.